Congratulations to tour winner Terri S. and to host winner Laurie's Paranormal Thoughts and Reviews. 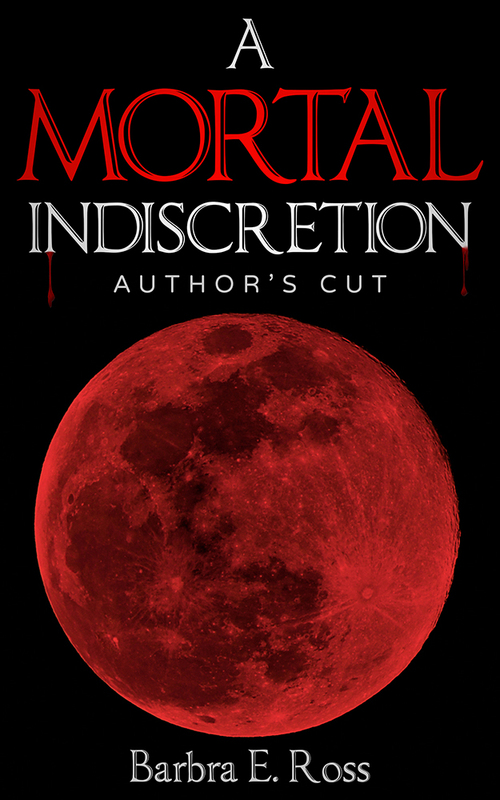 Goddess Fish Promotions is organizing a Virtual Book Tour for A Mortal Indiscretion by Barbra E. Ross, a Romance Paranormal/Suspense available now. The tour will run July 24 - August 4, and Barbra E. Ross is available for guest post and interviews. A PDF and epub copy of the book is available for review in conjunction with a guest post or interview. Barbra E. Ross will be awarding a $25 Amazon/BN GC to a randomly drawn winner via rafflecopter during the tour, and a $25 Amazon/BN GC to a randomly drawn host. Congratulations to tour winner Lonnie H. and to host winner Blog of Author Jacey Holbrand . Thank you for your interest, but this tour is now closed. 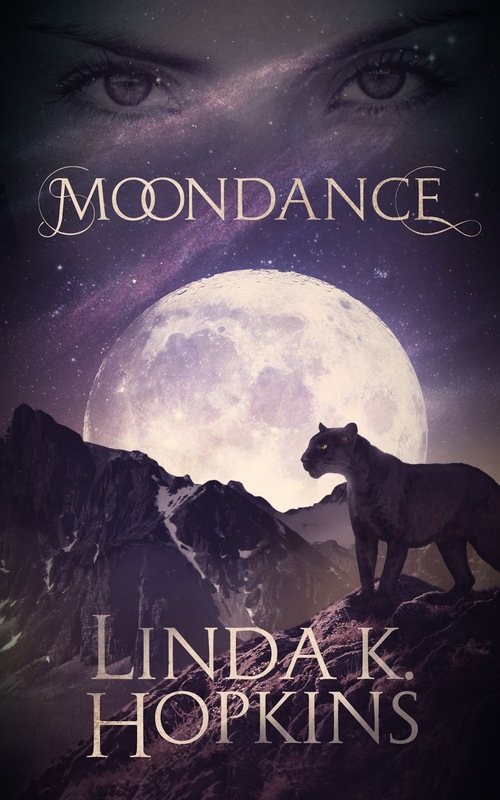 Goddess Fish Promotions is organizing a Virtual Book Blast Tour for Moondance by Linda K. Hopkins, a Paranormal Romance available now. The Book Blast Tour will take place on Thursday, July 11, 2017. This tour will not include interviews or guest blogs; however, a blurb, excerpt and author bio will be provided to every host for inclusion on their blog. A PDF, mobi or ePub copy of the book is available for review. Linda will be awarding a $20 Amazon or B/N GC to a randomly drawn winner via rafflecopter during the tour, and a $10 Amazon or B/N GC to a randomly drawn host. Congratulations to tour winner Patrick S. and to host winners Notes From a Romantic's Heart and Jennifer Macaire, Tell me a Story. 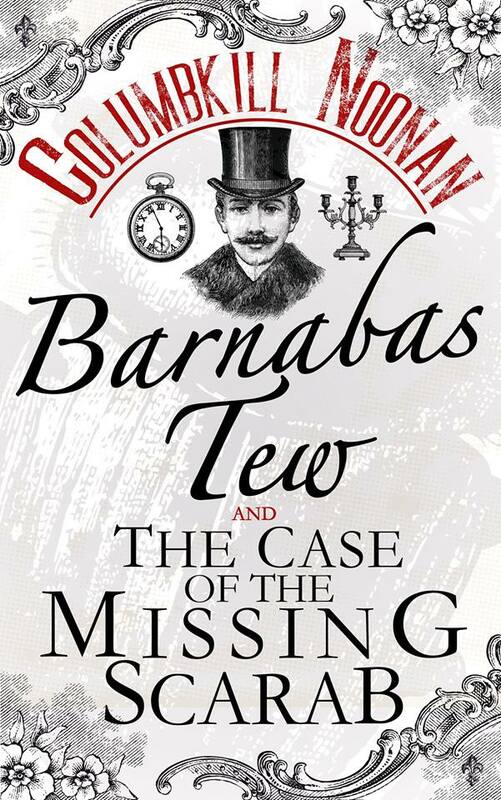 Goddess Fish Promotions is organizing a Virtual REVIEW ONLY Tour for Barnabas Tew and the Case of the Missing Scarab by Columbkill Noonan, a 273 page Mystery/Mythology available July 26 from Crooked Cat Books. The tour will run every Wednesday for 4 weeks starting on July 26, and the book is available in PDF format. Columbkill Noonan will be awarding a $25 Amazon/BN GC to a randomly drawn winner via rafflecopter during the tour, and a $10 Amazon/BN GC to a randomly drawn host. Additionally, Goddess Fish Productions will be awarding a $5 Amazon GC to a randomly drawn host. Congratulations to tour winner Gina M. and to host winner Flirting with Romance. Goddess Fish Promotions is organizing a Virtual Book Blast Tour for Harper's Place by Sheryl Winters, a Romance available now from Roane Publishing. The Book Blast Tour will take place on Monday, June 26, 2017. This tour will not include interviews or guest blogs; however, a blurb, excerpt and author bio will be provided to every host for inclusion on their blog. A mobi copy of the book is available for review. Sheryl will be awarding a $25 Amazon or B/N GC to a randomly drawn winner via rafflecopter during the tour, and a $10 Amazon or B/N GC to a randomly drawn host. 23: Mello & June, It's a Book Thang! Congratulations to tour winner Ellie W. and to host winner Casey's Corner. 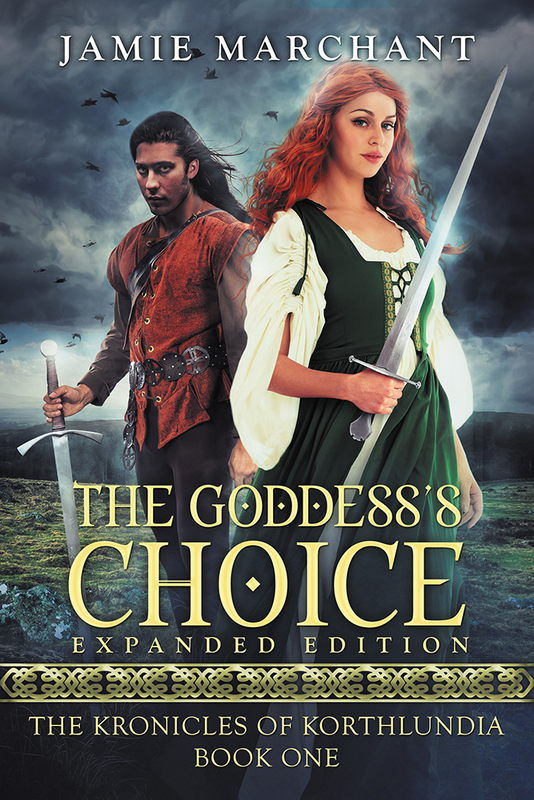 Goddess Fish Promotions is organizing a Virtual Book Blast Tour for The Goddess's Choice by Jamie Marchant, a Epic Fantasy available June 15, 2017 from Bewitching Fables Press. The Book Blast Tour will take place on Thursday, June 15, 2017. This tour will not include interviews or guest blogs; however, a blurb, excerpt and author bio will be provided to every host for inclusion on their blog. A PDF, mobi or ePub copy of the book is available for review. Jamie will be awarding a $15 Amazon or B/N GC to a randomly drawn winner via rafflecopter during the tour, and a $10 Amazon or B/N GC to a randomly drawn host. 17: Mello & June, It's a Book Thang! Congratulations to tour winner Crissie W. and to host winner Becky Flade, Author. 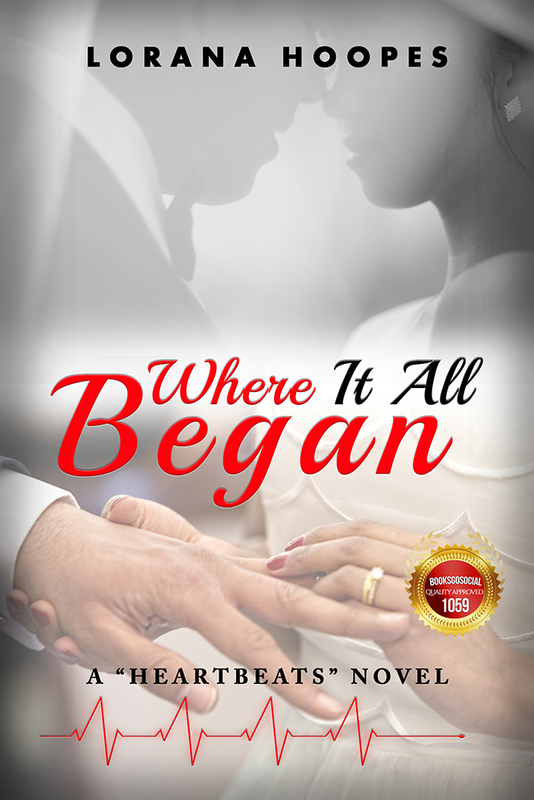 Goddess Fish Promotions is organizing a Virtual Book Blast Tour for Where it All Began by Lorana Hoopes, a Christian Fiction available now from H&H Publishing. The Book Blast Tour will take place on Tuesday, June 6, 2017. This tour will not include interviews or guest blogs; however, a blurb, excerpt and author bio will be provided to every host for inclusion on their blog. A PDF, mobi or ePub copy of the book is available for review. 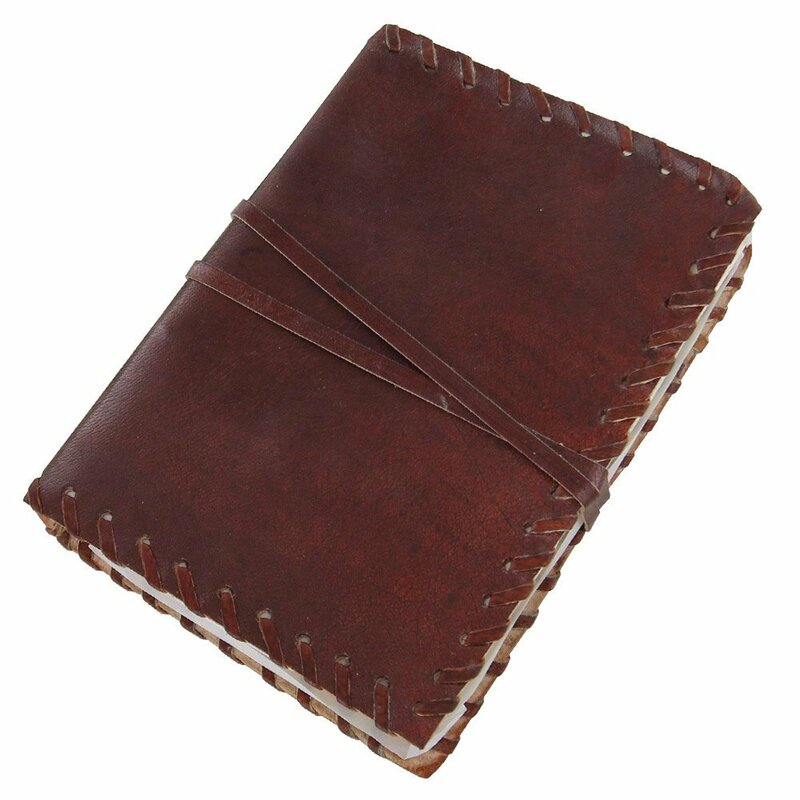 Lorana will be awarding a Medieval Renaissance Handmade Leather Diary Journal Thought Book to a randomly drawn winner via rafflecopter during the tour (US ONLY), and a $10 Amazon or B/N GC to a randomly drawn host. Congratulations to tour winner Patty R. and to host winner Buried Under Romance. 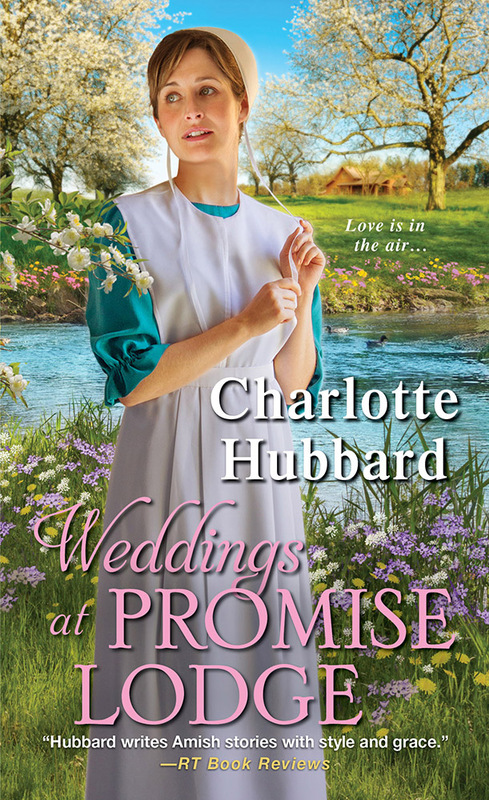 Goddess Fish Promotions is organizing a Virtual Blurb Blitz Tour for Weddings at Promise Lodge by Charlotte Hubbard, a Amish/Inspirational Romance available June 27, 2017 from Kensington Publishing. The tour will run July 10 - 28, 2017, and this tour will not include interviews or guest blogs; however, a blurb, excerpt and author bio will be provided to every host for inclusion on their blog. A PDF, mobi or ePub copy of the book is available via NetGalley for review. Charlotte will be awarding a $15 Amazon or B/N GC to a randomly drawn winner via rafflecopter during the tour, and a $25 Amazon or B/N GC to a randomly drawn host. Congratulations to tour winner Mindy B. and to host winners Romantic Reviews and Notes from a Romantic's Heart. 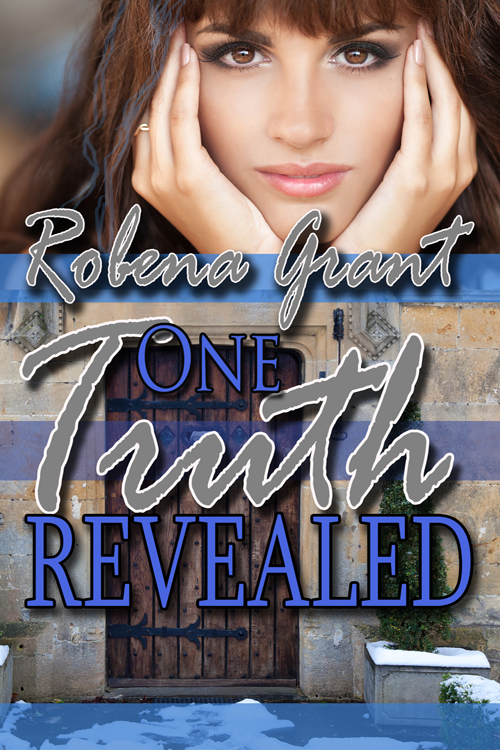 Goddess Fish Promotions is organizing a Virtual REVIEW ONLY Tour for One Truth Revealed by Robena Grant, a 267 page Contemporary Romance available July 14 from Wild Rose Press. The tour will run every Monday for 4 weeks starting on July 17, and the book is available in PDF, mobi and ePub formats. Congratulations to tour winner Janice C. and to host winner Queen of All She Reads. 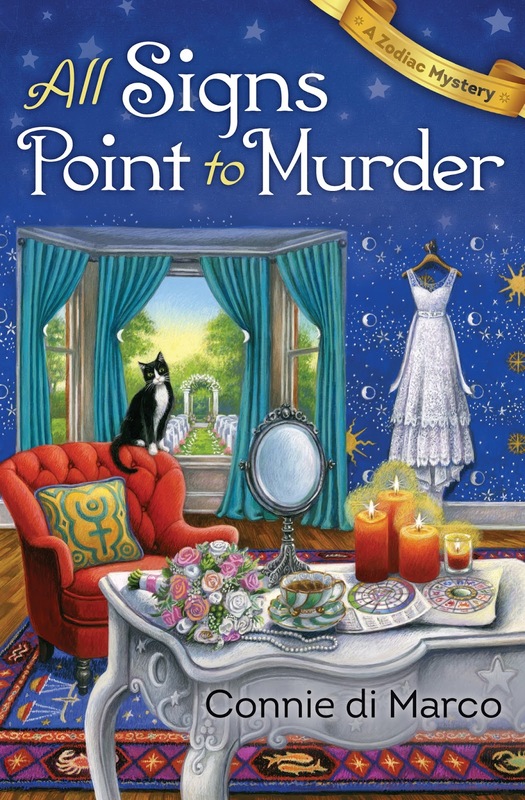 Goddess Fish Promotions is organizing a Virtual Blurb Blitz Tour for All Signs Point to Murder by Connie di Marco, a Mystery available August 8 from Midnight Ink. The tour will run July 10 - July 28, and this tour will not include interviews or guest blogs; however, a blurb, excerpt and author bio will be provided to every host for inclusion on their blog. A PDF copy of the book is available for review in conjunction with a promo post. Rob Ramer was the perfect husband until he committed the ultimate family faux pas -- he shot his sister-in-law to death. Believing himself under attack by an intruder in his home, he fired back. But when evidence is discovered that Rob’s wife, Brooke, was plotting his murder, Brooke is charged with conspiracy in her sister’s death. Geneva, a third sister, is desperate for answers and seeks the help of her friend, San Francisco astrologer Julia Bonatti. Geneva’s lost one sister and now it seems she’ll lose the other. Was this a murder plot or just a terrible accident? Julia vows to find the answer in the stars. Congratulations to tour winner Robin A. and to host winner T's Stuff. 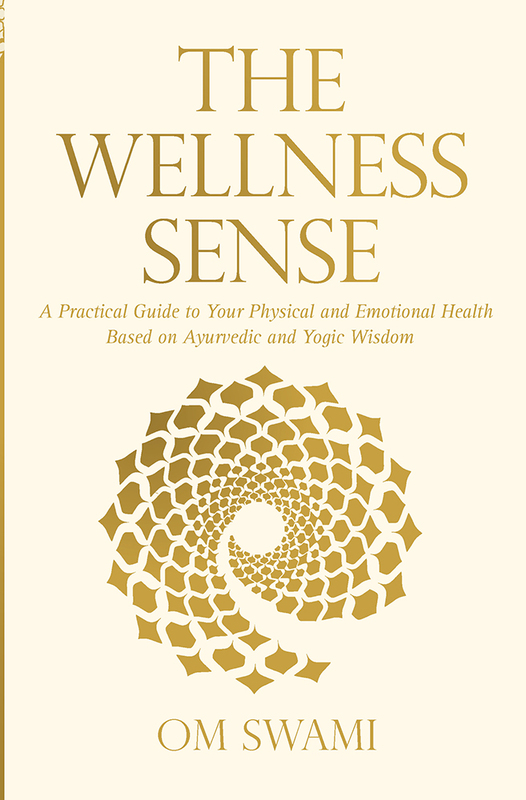 Goddess Fish Promotions is organizing a Virtual Blurb Blitz Tour for The Wellness Sense by Om Swami, a Health & Fitness book available now from Harper Collins. The tour will run July 10 - August 4, and this tour will not include interviews or guest blogs; however, a blurb, excerpt and author bio will be provided to every host for inclusion on their blog. A mobi or epub copy of the book is available for review in conjunction with a promo post. One randomly drawn commenter will be awarded a $25 Amazon/BN GC via rafflecopter during the tour, and a $25 Amazon/BN GC to a randomly drawn host. (Please note, the author is not supplying the prizes). July 24: Mello and June, It's a Book Thang! 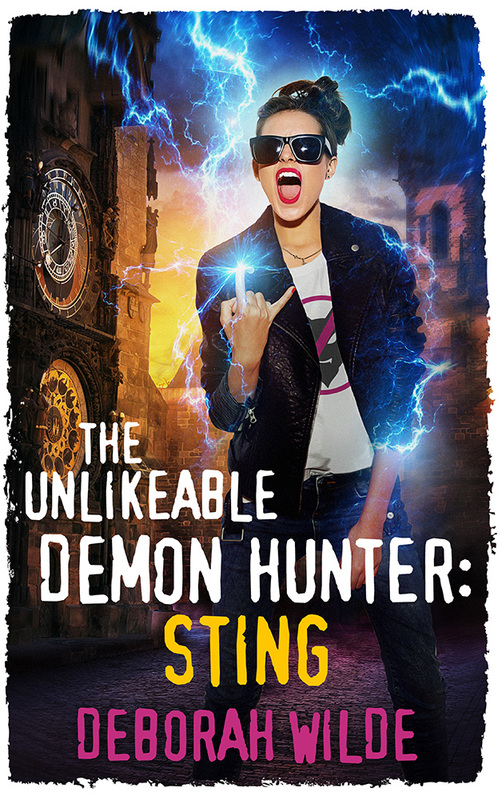 Goddess Fish Promotions is organizing a Virtual Book Blast Tour for The Unlikeable Demon Hunter: Sting by Deborah Wilde, a Urban Fantasy romance available June 26, 2017 from Te Da Media. The Book Blast Tour will take place on Monday, June 5, 2017. This tour will not include interviews or guest blogs; however, a blurb, excerpt and author bio will be provided to every host for inclusion on their blog. A copy of the book is available for review. 19: Paranormal Romance and more! Congratulations to tour winner Michelle L. and to host winner Two Ends of the Pen. 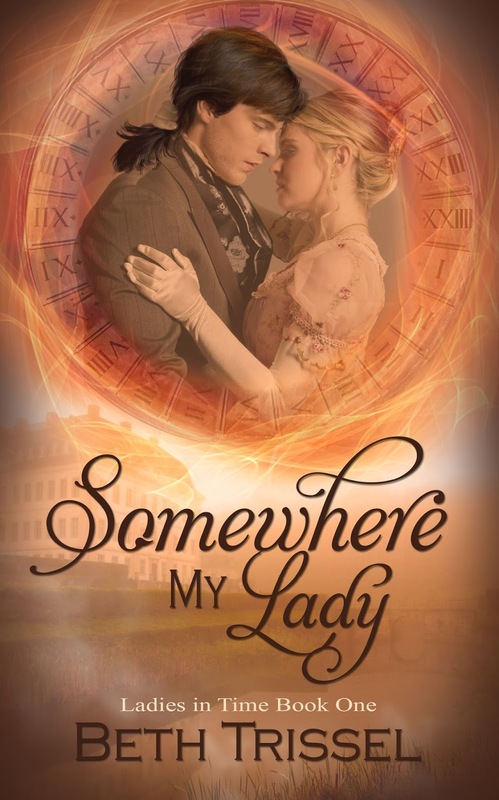 Goddess Fish Promotions is organizing a Virtual Blurb Blitz Tour for Somewhere My Lady by Beth Trissel, a paranormal romance/time travel available July 12 from The Wild Rose Press. The tour will run July 10 – August 4, and this tour will not include interviews or guest blogs; however, a blurb, excerpt and author bio will be provided to every host for inclusion on their blog. A PDF mobi and epub copy of the book is available for review in conjunction with a promo post. Beth Trissel will be awarding a $25 Amazon or Barnes and Noble GC to a randomly drawn winner via rafflecopter during the tour, and a $25 Amazon or Barnes and Noble GC to a randomly drawn host. Lorna Randolph is hired for the summer at Harrison Hall in Virginia, where Revolutionary-War reenactors provide guided tours of the elegant old home. She doesn't expect to receive a note and a kiss from the handsome young man who then vanishes into mist. 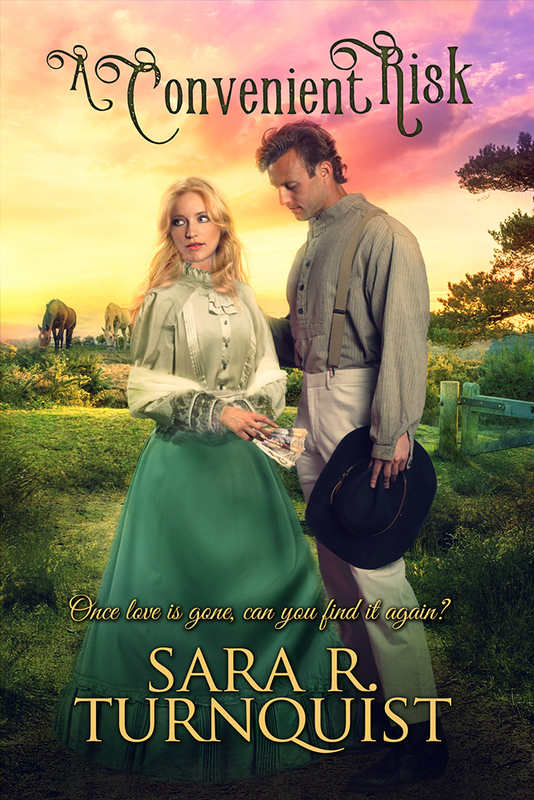 Harrison Hall itself has plans for Lorna – and for Hart Harrison, her momentary suitor and its 18th century heir. Past and present are bound by pledges of love, and modern science melds with old skills and history as Harrison Hall takes Lorna and Hart through time in a race to solve a mystery and save Hart's life before the Midsummer Ball. Congratulations to tour winner Audrey S. and to host winner T's Stuff. 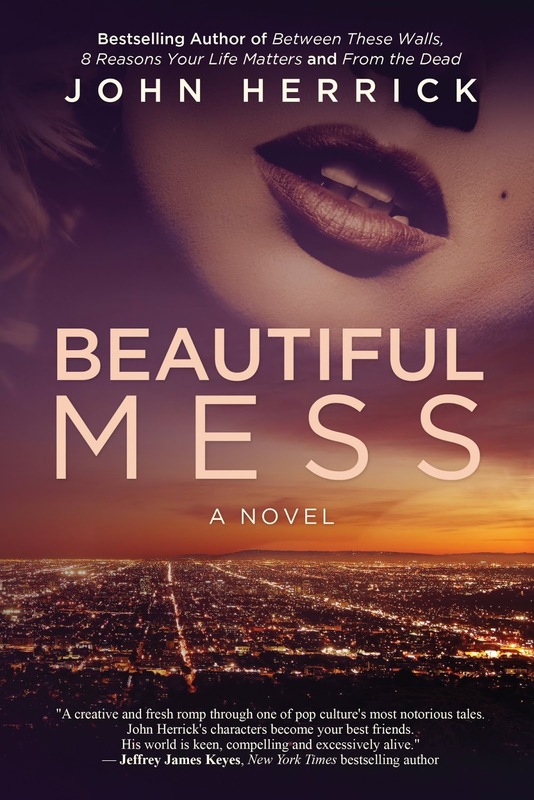 Goddess Fish Promotions is organizing a Virtual Book Tour for Beautiful Mess by John Herrick, a Mainstream fiction (romantic comedy) -- multigenerational ensemble cast available August 1 from Segue Blue. The tour will run July 31 – August 25, and John Herrick is available for guest post and interviews. A PDF, mobi and epub copy of the book is available for review in conjunction with a guest post or interview. John Herrick will be awarding a Kindle version of Beautiful Mess, plus free Kindle versions of entire John Herrick backlist to a randomly drawn winner via rafflecopter during the tour, and a Kindle version of Beautiful Mess, plus free Kindle versions of entire John Herrick backlist to a randomly drawn host. Congratulations to tour winner Rita W. and to host winner Just Books. 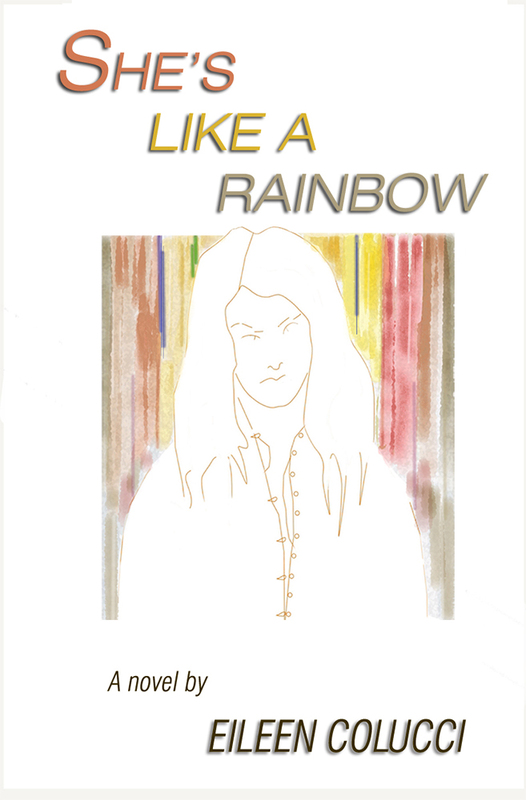 Goddess Fish Promotions is organizing a Virtual Book Tour for She's Like a Rainbow by Eileen Colucci, a Young Adult Magical Realism novel available now. The tour will run September 4 - September 22, and Eileen Colucci is available for guest post and interviews. A PDF, mobi, and epub copy of the book is available for review in conjunction with a guest post or interview. Eileen Colucci will be awarding a $10 Amazon/BN GC to a randomly drawn winner via rafflecopter during the tour, and a $10 Amazon/BN GC to a randomly drawn host. So begins Reema Ben Ghazi’s tale set in Morocco. Reema awakes one morning to find her skin has changed from whipped cream to dark chocolate. From then on, every few years she undergoes another metamorphosis, her color changing successively to red, yellow and ultimately brown. What is the cause of this strange condition and is there a cure? Does the legend of the White Buffalo have anything to do with it? As Reema struggles to find answers to these questions, she confronts the reactions of the people around her, including her strict and unsympathetic mother, Lalla Jamila; her timid younger sister, Zakia; and her two best friends, Batoul and Khalil. At the same time, she must deal with the trials of adolescence even as her friendship with Khalil turns to first love. One day, in her search for answers, Reema discovers a shocking secret – she may have been adopted at birth. As a result, Reema embarks on a quest to find her birth mother that takes her from twentieth-century Rabat to post-9/11 New York. Reema’s humanity shines through her story, reminding us of all we have in common regardless of our particular cultural heritage. SHE’S LIKE A RAINBOW, which will appeal to teens as well as adults, raises intriguing questions about identity and ethnicity. September 18: Mello and June, It's a Book Thang! Congratulations to tour winner Catalina and to host winner Fabulous and Brunette. 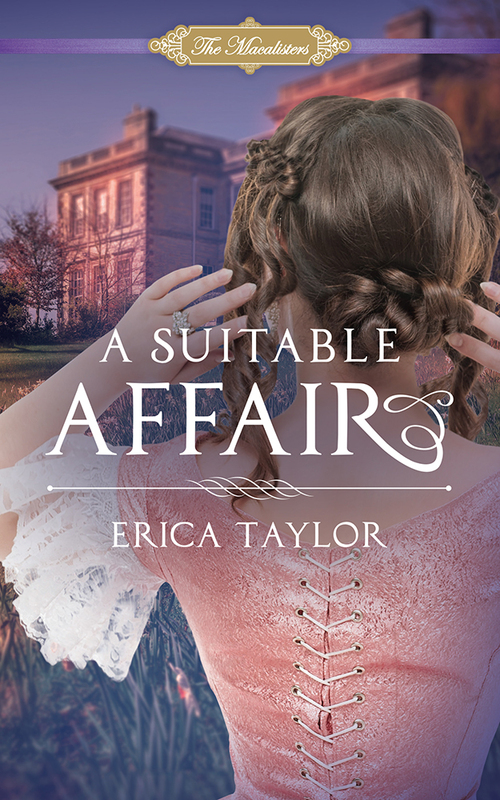 Goddess Fish Promotions is organizing a Virtual Blurb Blitz Tour for A Suitable Affair by Erica Taylor, a Regency Romance available June 6 from Amberjack Publishing. The tour will run June 12 - July 14, and this tour will not include interviews or guest blogs; however, a blurb, excerpt and author bio will be provided to every host for inclusion on their blog. A PDF and epub copy of the book is available for review in conjunction with a promo post. Erica Taylor will be awarding a $50 Amazon/BN GC to a randomly drawn winner via rafflecopter during the tour, and a $25 Amazon/BN GC to a randomly drawn host. Lady Susanna McCalister is young and beautiful, but her marriage prospects thus far have been rather lacking. Rather than living a life of spinsterhood, she decides a loveless marriage, to the dull and unromantic Lord Riverton, is better than none at all. One day while strolling through Hyde Park with her suitor, she is almost trampled to death by a rambunctious rider, Lord Westcott. Little does she know that this earl, who is as handsome as he is arrogant, would weasel his way into her heart. But the earl has demons of his own that threaten to complicate their secret romance, as he blames Lord Riverton for his sister's death. Can Susanna tame this tormented earl and help save herself and other women from a deadly fate? June 27: Mello and June, It's a Book Thang! Congratulations to tour winners Cali W. and Mysti H. and to host winner charline's blog and more.... Thank you for your interest in hosting this tour, but all stops are filled. 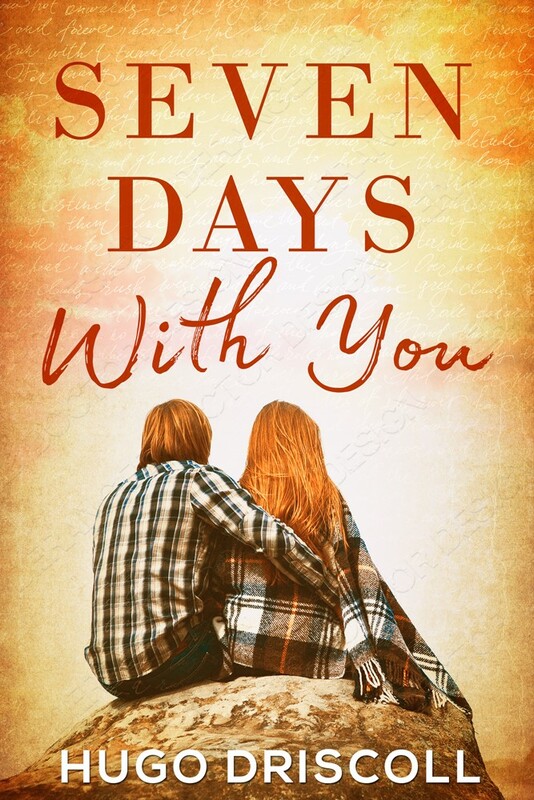 Goddess Fish Promotions is organizing a Virtual Book Tour for Seven Days with You by Hugo Driscoll, a YA Romance available now from Leap of Faith Publishing. The tour will run June 26, 2017 to July 28, 2017. Prewritten guest blogs and interviews, along with promo posts, and reviews are available. Please specify which type of stop you’d like when you ask to host this tour. The book is available in PDF, ePub and Mobi format via NetGalley for review. Sean Johnson’s life as a small-town farmhand has been nothing but predictable, but when he meets Sophia Hillingdon at the local animal sanctuary, she gets him out of an eighteen-year rut, away from the mundane existence on the farm, and a grieving, drunken father. Sophia is the first person who understands him and makes him believe that he might get out of their small town, who tells him, he has the potential to be whoever he wants to be and do whatever he wants to do. August 4: Mello and June, It's a Book Thang! Congratulations to tour winners Tracee, bn100, and Yaritza S. and to host winner T's Stuff. Goddess Fish Promotions is organizing a Virtual Name Before the Masses Tour for Detective Madison Knight Series by Carolyn Arnold, a Mystery Suspense/Police Procedural, 7 novels available now, 1 coming November, 2017 from Hibbert & Stiles Publishing Inc. The tour will run every Wednesday for 16 weeks starting on June 21, 2017, and each host will feature one book chosen by GFP. Prewritten guest blogs and interviews will be provided. Review copies are available in PDF, Mobi and ePub via Book Funnel. Carolyn will be awarding a paperback copy of In the Line of Duty valid in US, Canada and UK to a randomly drawn winner via rafflecopter during the tour, and a paperback copy of In the Line of Duty valid in US, Canada and UK to a randomly drawn host. August 9: Mello and June, It's a Book Thang! Congratulations to tour winner Katrina C. and to host winner Hearts and Scribbles. 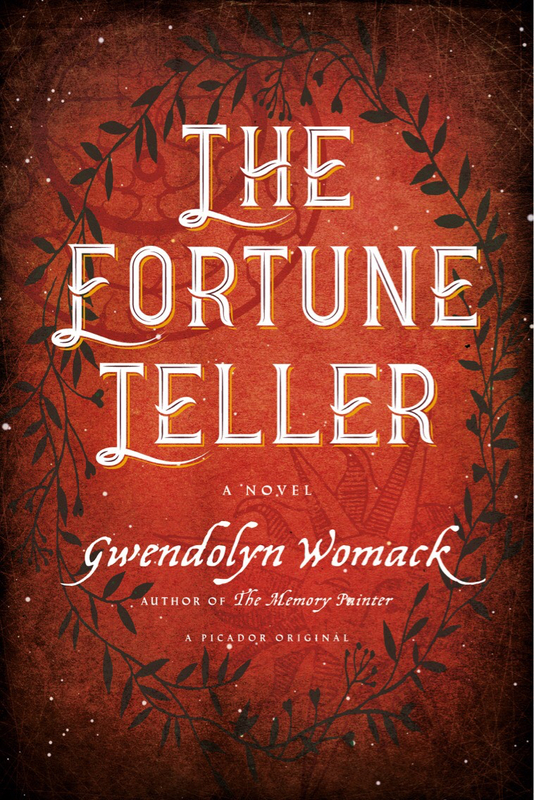 Goddess Fish Promotions is organizing a Virtual Blurb Blitz Tour for The Fortune Teller by Gwendolyn Womack, a Romantic Thriller available June 6, 2017 from Macmillan/ Picador Publishing. The tour will run June 5 - 30, 2017, and this tour will not include interviews or guest blogs; however, a blurb, excerpt and author bio will be provided to every host for inclusion on their blog. A PDF, mobi or ePub copy of the book is available via NetGalley for review. Gwendolyn will be awarding Exploring Tarot Using Radiant Rider-waite Tarot: Deck & Book Set (US ONLY) to a randomly drawn winner via rafflecopter during the tour, and a signed copy of The Fortune Teller, mailed internationally to a randomly drawn host. Semele Cavnow appraises antiquities for an exclusive Manhattan auction house, deciphering ancient texts―and when she discovers a manuscript written in the time of Cleopatra, she knows it will be the find of her career. Its author tells the story of a priceless tarot deck, now lost to history, but as Semele delves further, she realizes the manuscript is more than it seems. Both a memoir and a prophecy, it appears to be the work of a powerful seer, describing devastating wars and natural disasters in detail thousands of years before they occurred. The auction date is swiftly approaching, and someone wants to interfere―someone who knows the cards exist, and that the Bossard manuscript is tied to her. Semele realizes it’s up to her to stop them: the manuscript holds the key to a two-thousand-year-old secret, a secret someone will do anything to possess. Congratulations to Pam P. and to host winner Straight from the Library. Goddess Fish Promotions is organizing a Virtual Book Tour for A Convenient Risk by Sara R. Turnquist, an Historical Romance available June, 2017. The tour will run June 19, 2017 to July 21, 2017. Prewritten guest blogs and interviews, along with promo posts, and reviews are available. Please specify which type of stop you’d like when you ask to host this tour. The book is available in PDF and Mobi format for review. July 19: Mello and June, It's a Book Thang!